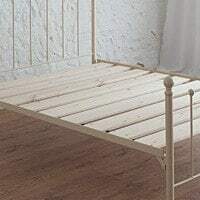 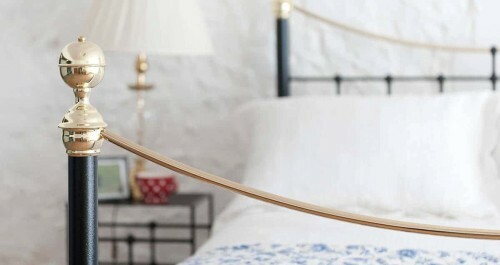 Frederick Double Iron & Brass Bed | Wrought Iron & Brass Bed Co. 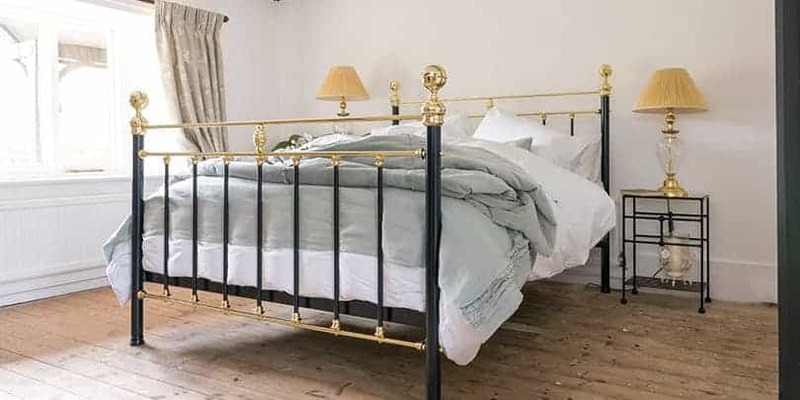 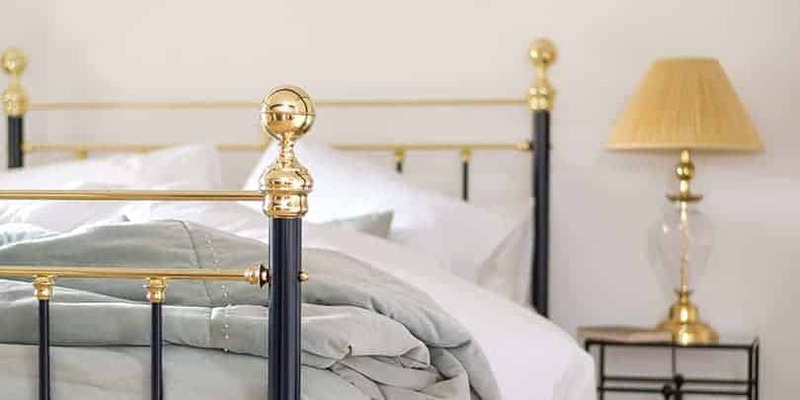 The Frederick double iron and brass bed is one of our absolute favourite brass and iron beds that we offer. 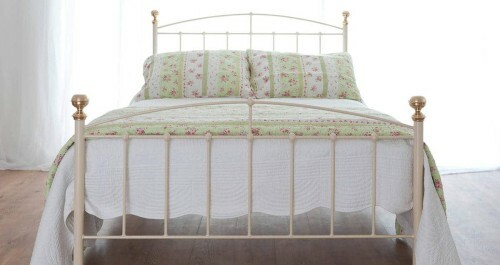 The frame is crafted from wrought iron in a traditional Victorian design and topped with bright brass finials and trim. 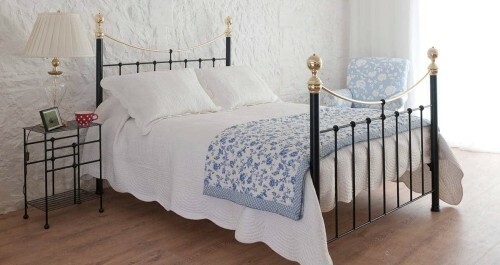 This particular bed is robust, sturdy, elegant and it is guaranteed to last you a lifetime. 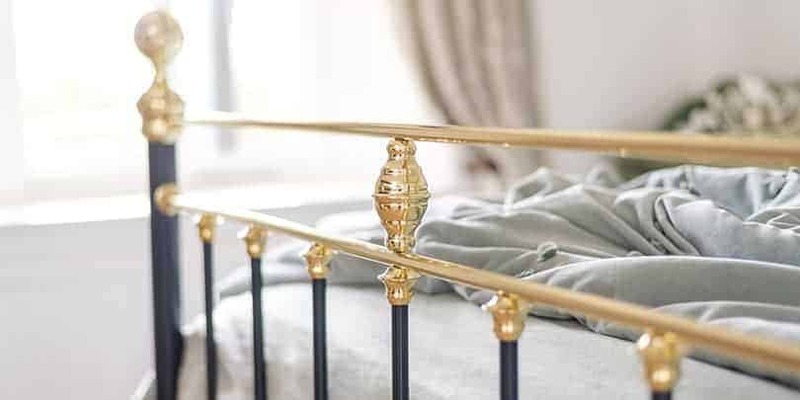 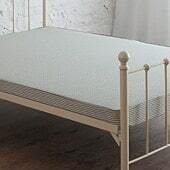 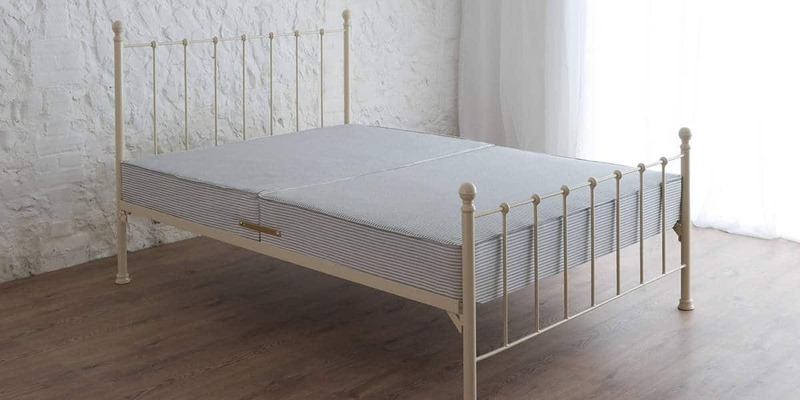 Our iron and brass beds are available in a variety of colours and finishes, so we are positive you will love the Frederick (aka Freddie) double bed as much as we do. 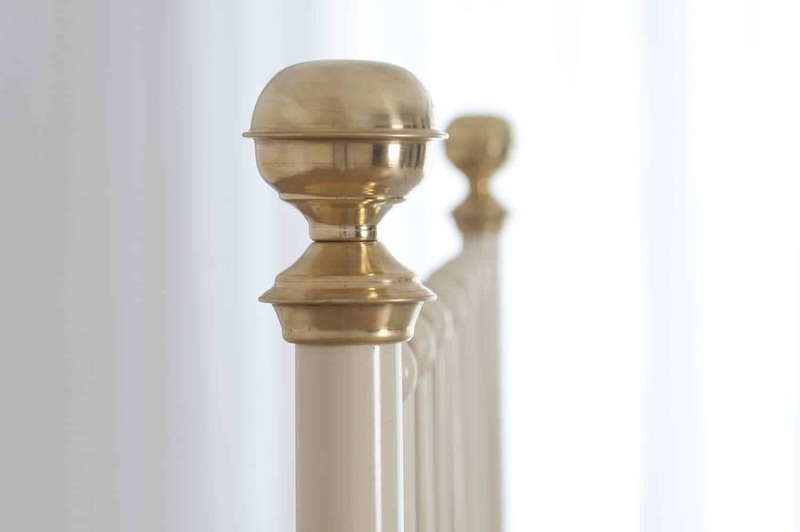 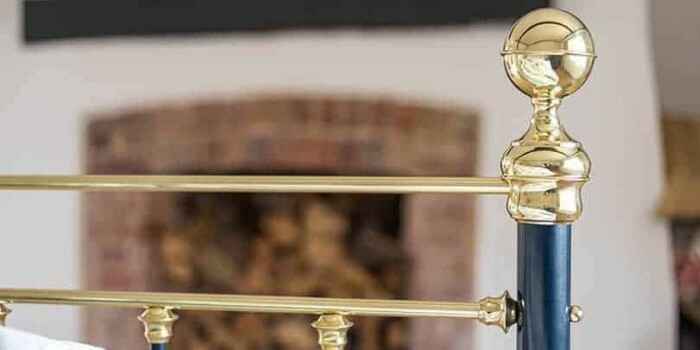 Growing in popularity, especially when accompanied with Brass finials! 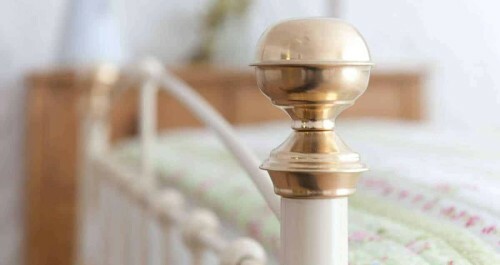 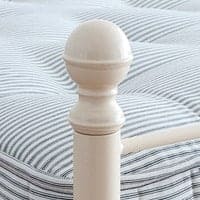 Our Raw Metal finish will give a contemporary alternative, to a traditional bed knobs and broomsticks design.